The Spokesperson of the National Patriotic Front Jealousy Mawari8re has sensationally claimed the Deputy Minister of Defense and War Veterans Victor Matemadanda is not a former freedom fighter but was a taxi driver in Zambia during the war of liberation. Mawarire was responding to Matemadanda's statement that as War Veterans they are calling for the revision of the Presidential age limit from 40 to 52 years. "The Taxi driver is just barking," said Mawarire. "Arikuvukura. He was just a taxi driver in Zambia during the war. He was never a war veteran. He is one of the many such masquerades and they are usually the most vocal about having fought the war." This is not the first time that Matemadanda has been accused of lying about his struggle credentials. During the height of ZANU PF succession fights, the then G40 Kingpin Saviour Kasukuwere said of the War Veterans, "They are drunkards; some of them are not real war veterans. 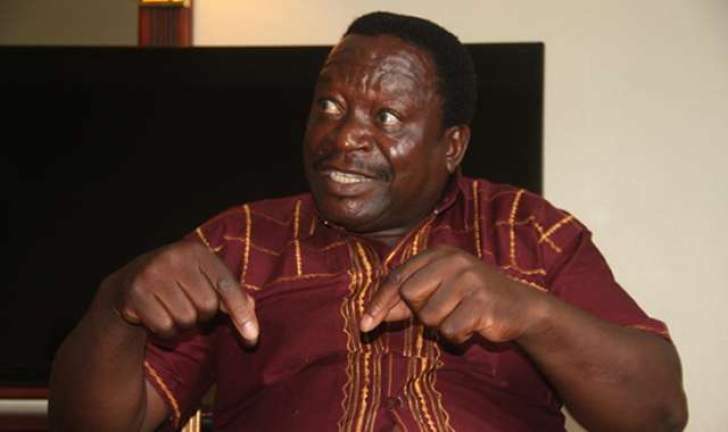 They were taxi drivers in Zambia,"
Matemadanda claims that in Zambia in the 1970s , he joined the fight for the motherland as a young man and faced the immense difficulties of war and hunger and the pogroms following the assassination of Herbert Chitepo.